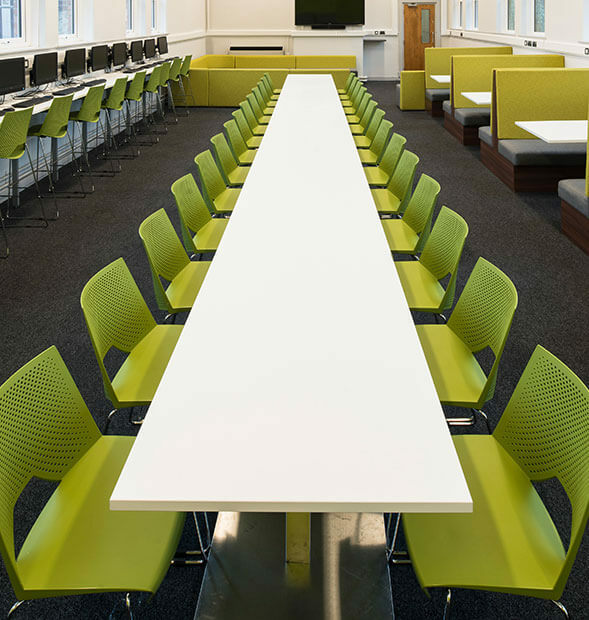 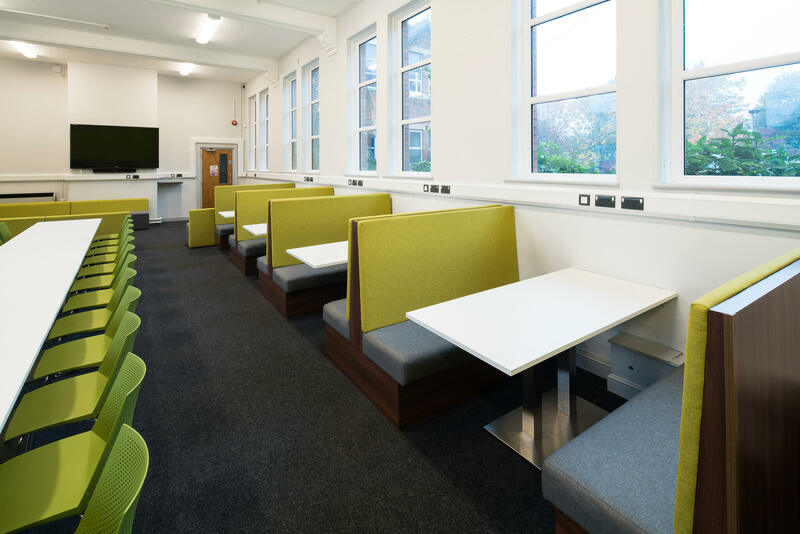 We have furniture to suit every educational area, whether it's a classroom, dining hall or breakout area. 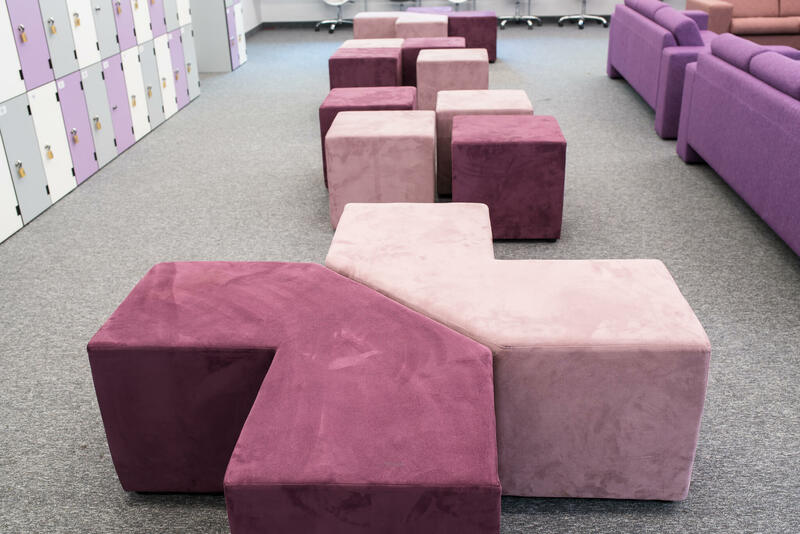 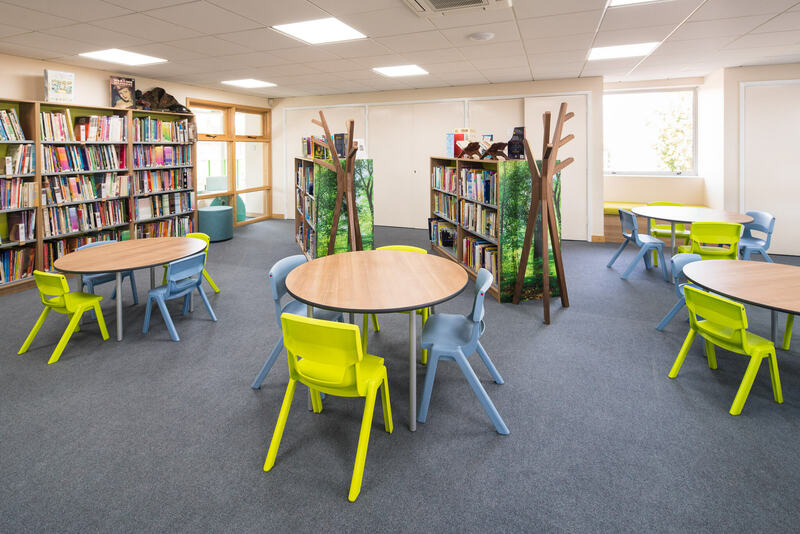 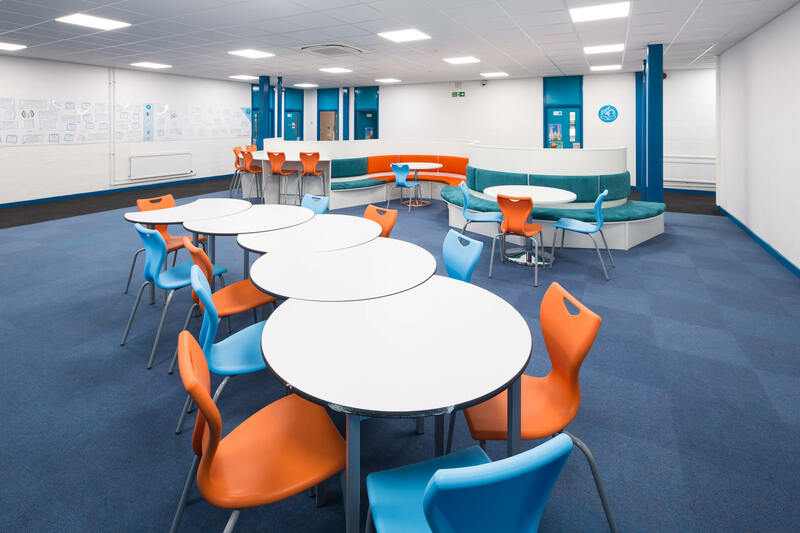 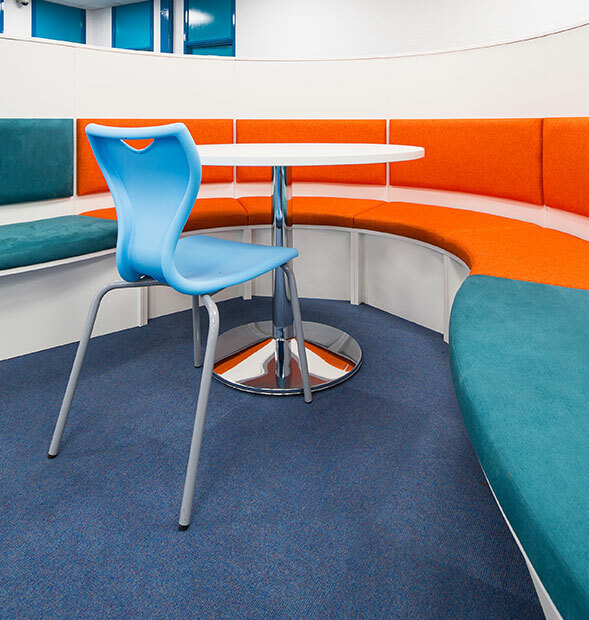 We have an extensive supplier portfolio and will source the furniture that best meets your needs and budget and that supports the students learning. 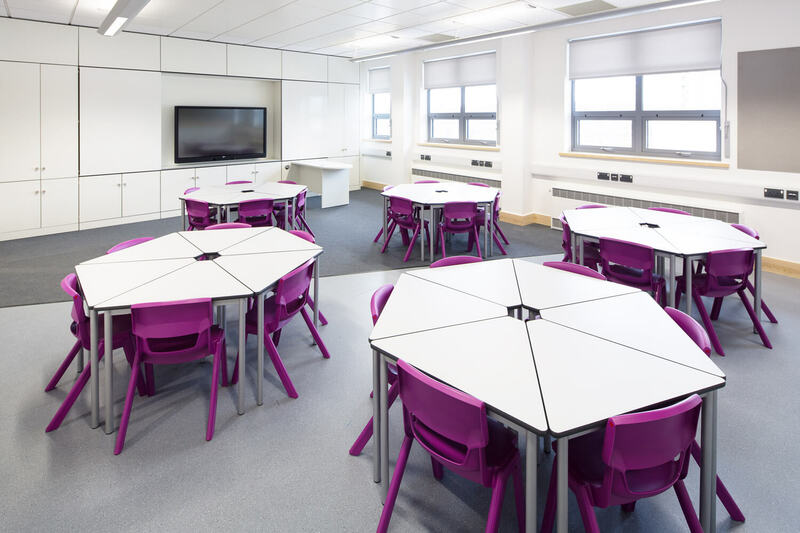 We are a specialist educational furniture manufacturer with one of the most expansive ranges in the industry. 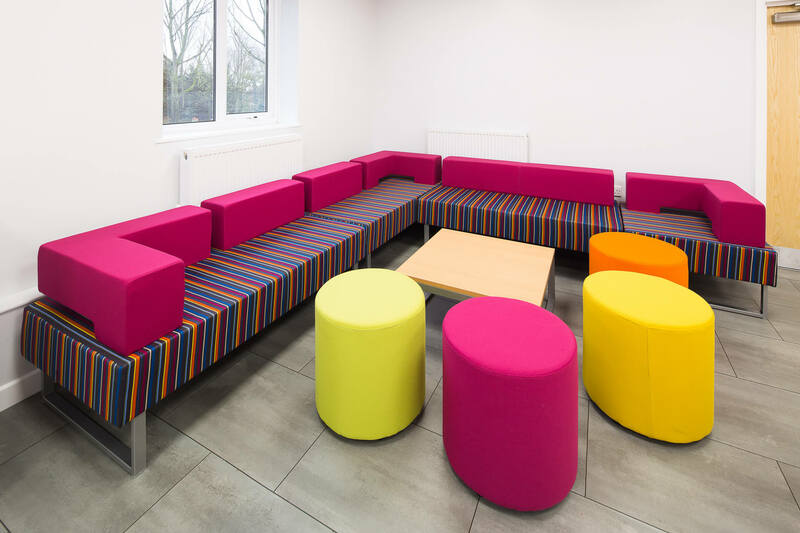 You can be certain that all of our products are fit-for-purpose with at least a 5 year guarantee. 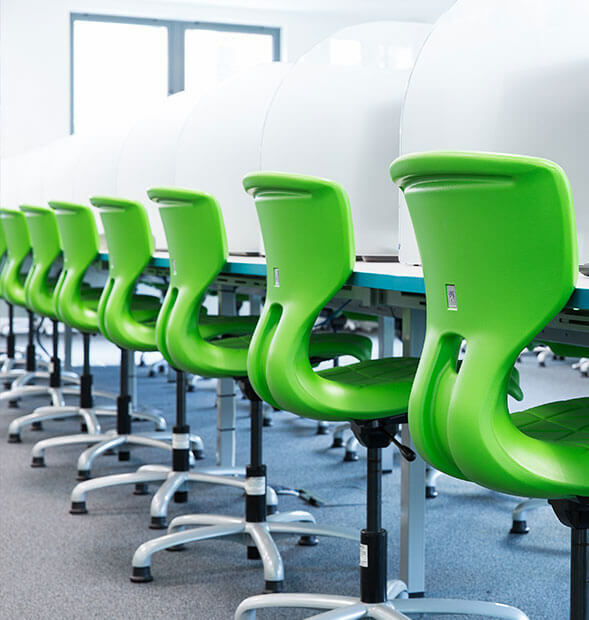 One of the many benefits of Pinnacle being a manufacturer is that we are able to offer lower prices, more control over lead-times and quality, along with flexibility over finishes. 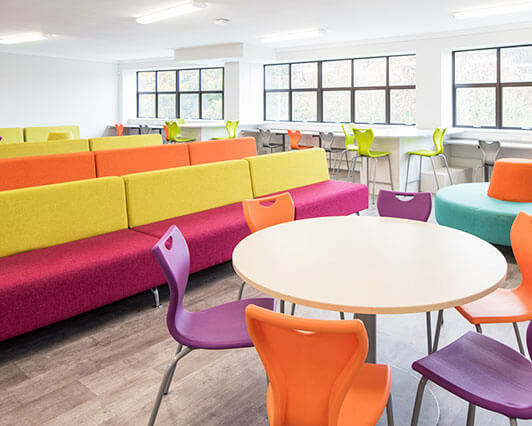 Furniture is a major consideration when it comes to refurbishing a sixth form area as it must be strong and durable to withstand potential vandalism and misuse. 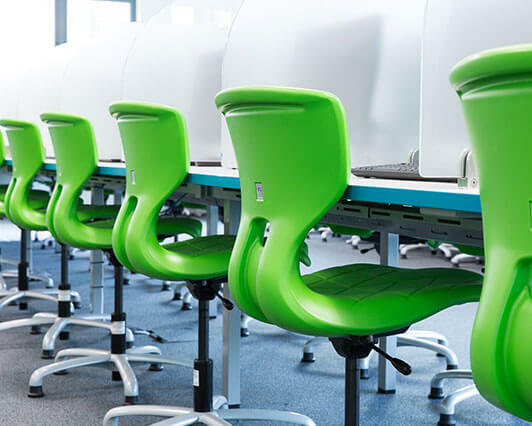 The ErgoFlex chair is a German-made, ergonomically designed classroom chair. 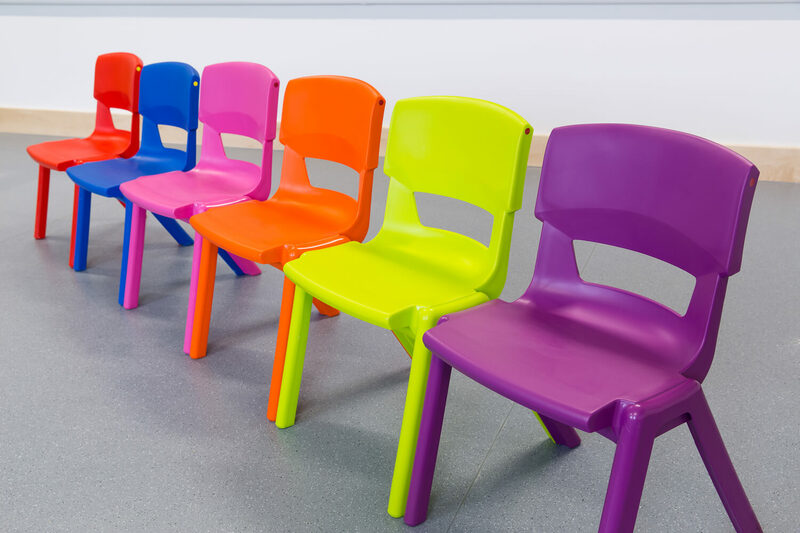 Despite being created recently, it is one of the most popular chairs in the EU.